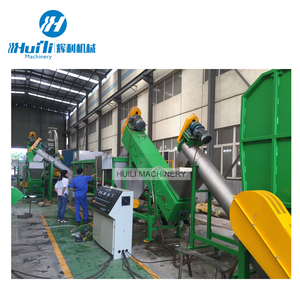 The machine adopts filling in normal temperature and normal pressure. the precise filter to filter the particles from the pre-treatment part. UF system: filter particles and colloid in the mineral water and retain mineral element. 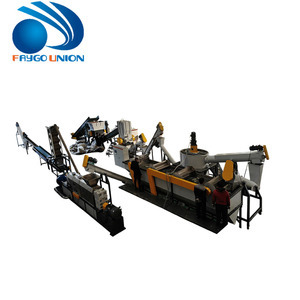 This production line is high automatic operating and save labor cost and low after maintenance. 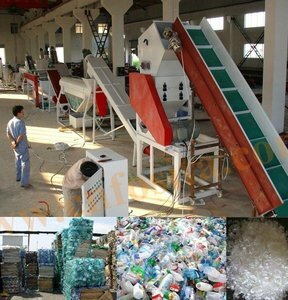 We can design different plastic washing line according to your requirements: a. 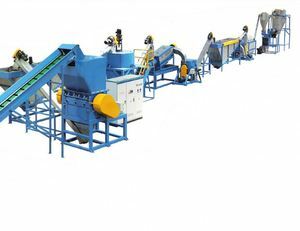 After sales: we arrange engineer to install the machinery and training the workers for client. 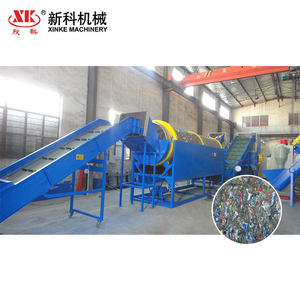 Zhangjiagang City Xinke Machinery Co., Ltd. If container is too tight,we will use pe film for packing or pack it according to customers special request. If export to countries which have special standard ,the wooden box will be fumigated. If container is too tight,we will use pe film for packing or pack it according to customers special request. Our PET bottle washing line is a high standard washing line as we put much resources in designing it. 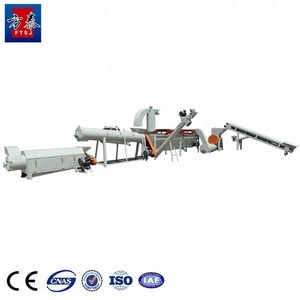 By other washing lines and single screw granulator, these by-products can be made to PE granule. Turnkey solution: we provide turnkey solution for the whole washing line and all the by-products. We will charge the buyer cost price of spare parts beyond guarantee time and provide lifelong service. ,LTD 1.WIDESKY founded in the 2004's, our factory stresses on the experience accumulation and technology research. 2.Are you a trading company or factory9 Widesky has two factory, one in Zhangjiagang, another one in Shantou. 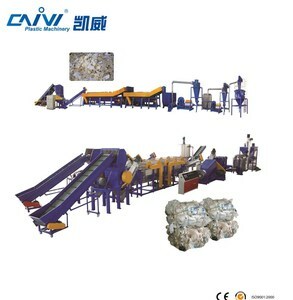 Alibaba.com offers 11,749 pet washing production line products. About 1% of these are packaging line, 1% are plastic extruders, and 1% are other food processing machinery. A wide variety of pet washing production line options are available to you, such as film, sheet, and pipe. You can also choose from pe, pp, and xps. As well as from single-screw, double-screw. 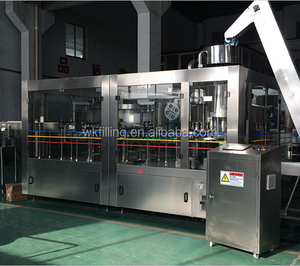 And whether pet washing production line is free samples. 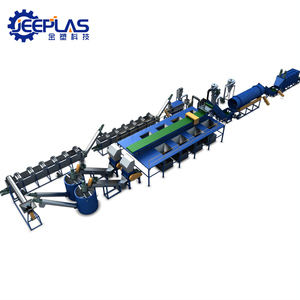 There are 11,749 pet washing production line suppliers, mainly located in Asia. 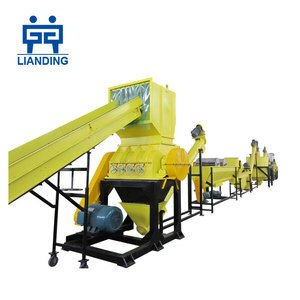 The top supplying countries are China (Mainland), Pakistan, and Australia, which supply 99%, 1%, and 1% of pet washing production line respectively. 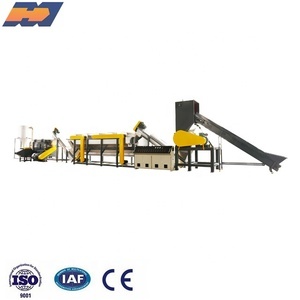 Pet washing production line products are most popular in Africa, Southeast Asia, and Mid East. 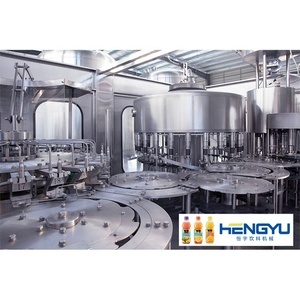 You can ensure product safety by selecting from certified suppliers, including 2,246 with Other, 1,803 with ISO9001, and 12 with ISO14001 certification.